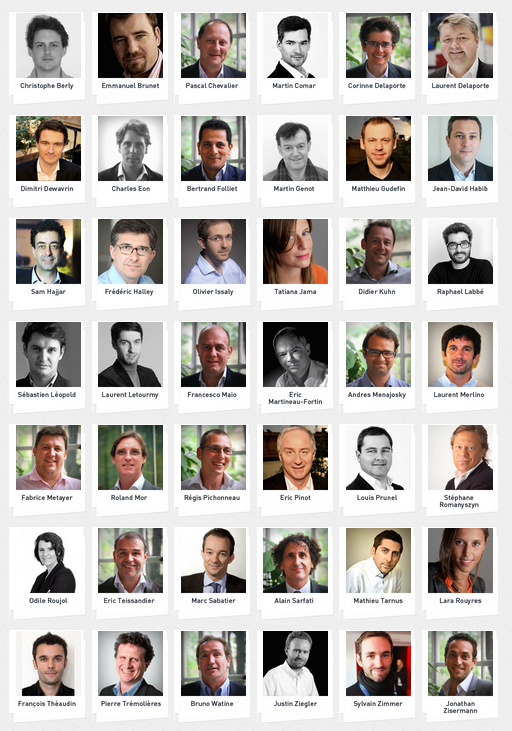 Virginie Augagneur, part of 50 Partners, will be visiting Las Vegas with 15 partners of the group. 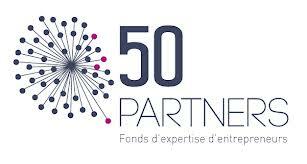 50 Partners is located in the heart of Paris’ startup scene. Their lively, open-space incubator is located in the first arrondissement of Paris. “The Loft houses over 25 startups, hosts various meetups and workshops throughout the week, and has mentors, investors, press and industry experts passing through on a daily basis,” she says. Since 2011, 50 Partners organizes a business trip twice yearly to meet with foreign ecosystems. The team decided to come to downtown Las Vegas this trip because of the excited surrounding the Downtown Project and the revitalization of the community. “We’re excited to see what Tony Hsieh is building with Downtown Project and what is he working on developing a new scene for startups in the desert,” Virginie Augagneur explains. She says they are looking forward to aour of Downtown Project, mentoring & networking session at Work In Progress, lunch with Las Vegas entrepreneurs, and Las Vegas nightlife.